Live in or near the Florida Panhandle and want a cheap getaway? Try these three suggestions for affordable family fun close to home that won’t break the bank. National Naval Aviation Museum – The National Aviation Museum is a FREE fun-filled attraction the whole family can enjoy! They have a history exhibit, giant screen theatre, Blue Angels 4D experience and awesome flight simulators! Have you ever wondered what the thrill of flight feels like? Check it out! 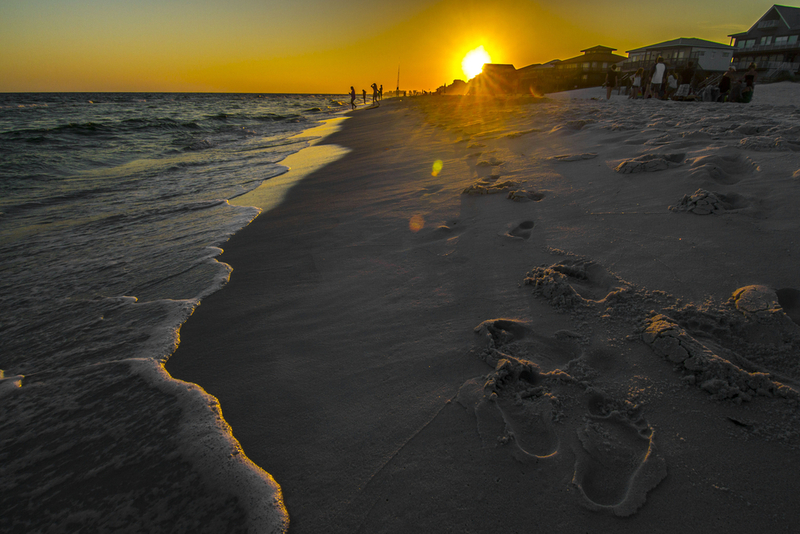 Beaches – Another FREE alternative during your weekend getaway could be an all-day excursion to Panama City Beach, or Pensacola Beach. Either way, both locations are beautiful and offer sand, sun and waves. If you’re looking for a little more adventure than sun-bathing, perhaps you might try scuba diving in Panama city Beach or enjoy chasing dolphins in one of Pensacola’s aquatic charter rides! Civil War Tours – If you love history, you might consider this low-budget war tour. You’ll adventure out to a lighthouse, Fort Barrancas and a Civil War-era cemetery. Prices start from $21.99 and vary. You can find tickets to another tour that incorporates Pensacola’s landmarks for as low as $19.98 as well. If you want to do both, we don’t blame you! It’s fun to have cheap and historical alternatives on a weekend trip. You can book tickets right on tripadvisor.com.